GAI620 with optional customer-side weight repeater, ideal for jewelers, pawn shops and cash for gold shops. 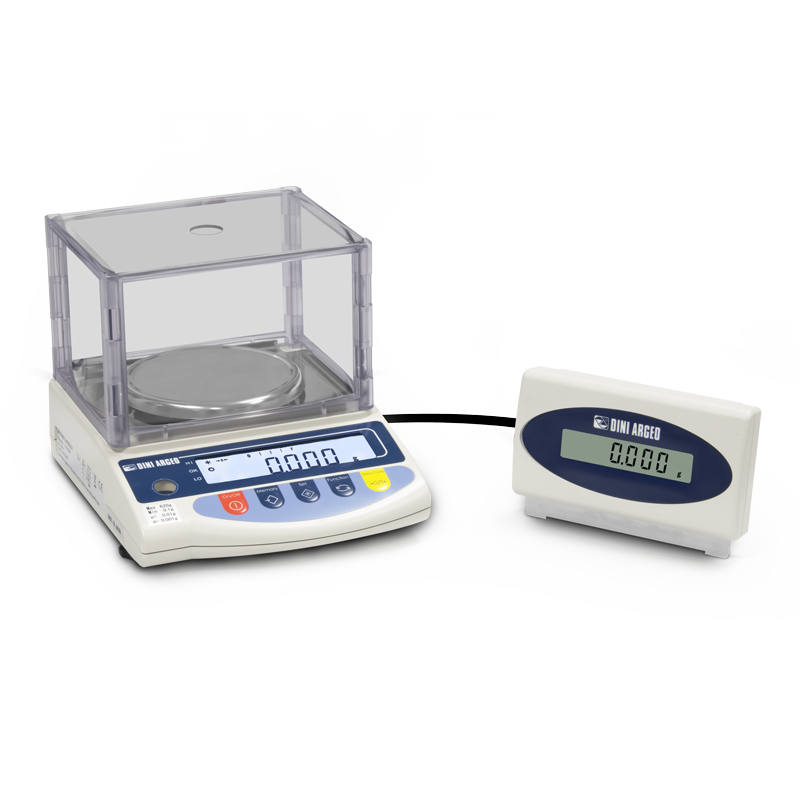 Multifunctional high precision scales, suitable for laboratory, industrial use, jewelry and pawn shops and cash for gold shops. Available also CE-M APPROVED for legal for trade use. DIVISION (g): 0.001 and 0.01. CAPACITY (g): 420, 620, 2200, 4200, 6200. 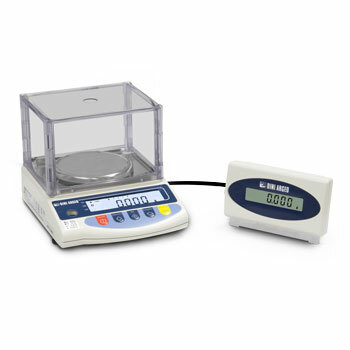 Backlit LCD display with 7 digits 16.5mm high. Waterproof membrane keypad, with 5 keys. - GAI2200, GAI4200, GAI6200 models 180x160mm. Draught shield (on GAI420 and GAI620 models), level, adjustable feet. Power supply: standard fitte with 230 Vac power adapter. 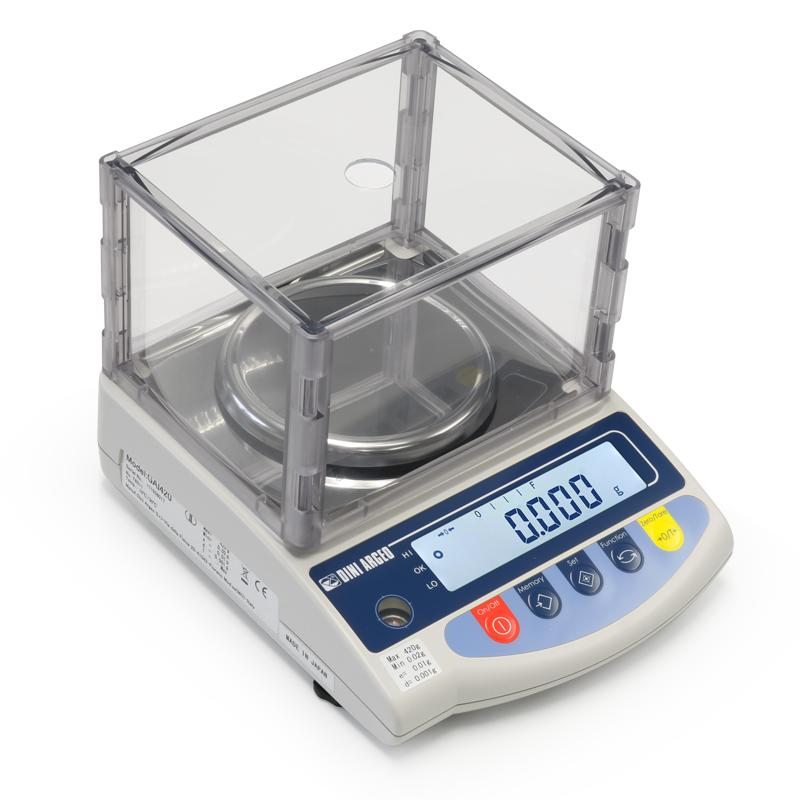 REPG (S1) Remote display with 1m cable for GAI scale. RSCBP2PG RS232 Cable, l=1,5m, for PC connection. RSCBSHEG (S1) RS232 cable for 3590 touch connection. GAEPHANG Kit for suspended weighing, to be installed underneath the balance. For GAI420, GAI620 and GAM series. 15GAIRP Round stainless steel weighing plate (GAI420/620). 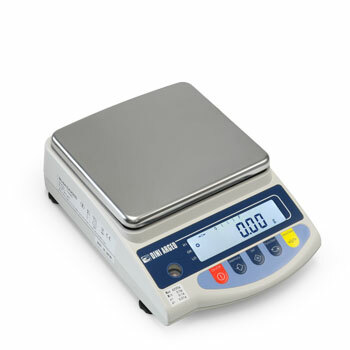 15GAISP Square stainless steel weighing plate (GAI2200/4200). 15GAIC Moulded protective covers in transparent plastic (GAI420/620). 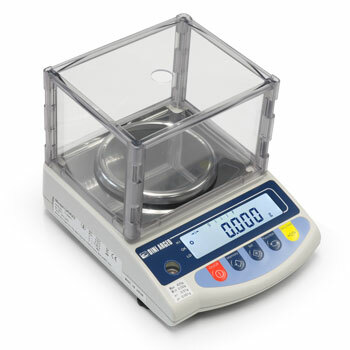 15GAICQ Moulded protective covers in transparent plastic (GAI2200/4200). 15GAIO Sticky overlay for display (GAI420/620). 15GAIOQ Sticky overlay for display (GAI2200/4200). 15GAMGAIAT Rubber bracket for cross plate (GAM320/820 and GAI420/620). 15GAMGAIAQ Rubber bracket for cross plate (GAM2200/15000 and GAI2200/4200).